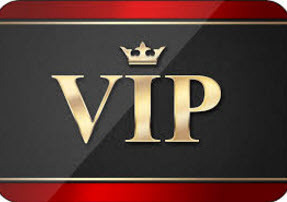 ﻿Once you become a VIP you have access to all 400+ hikes. Log into the Member's Only Section with your email and password from any computer. 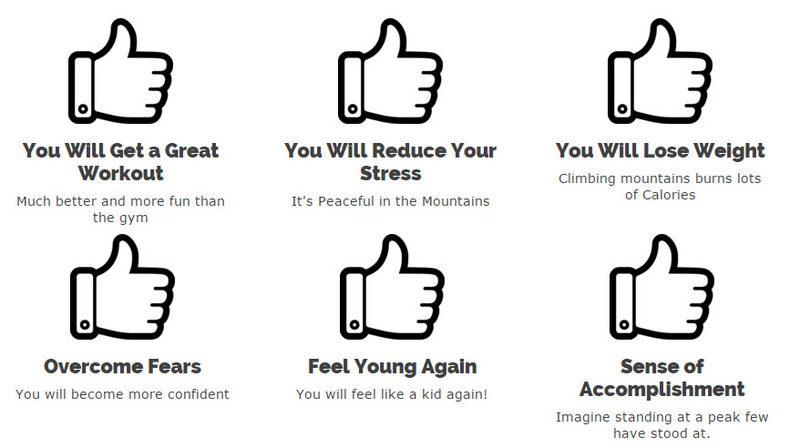 View, download, and print any hike you want. 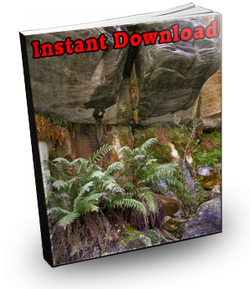 You can download as many hikes as you want for as long as you are a member. There are no limitations. ﻿The Fern Canyon hike is a great family hike that has year round running water! 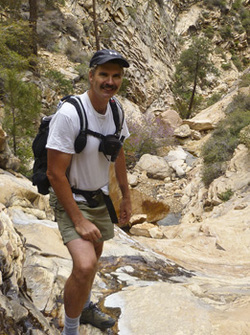 It's one of the most scenic hikes in Red Rock Canyon. 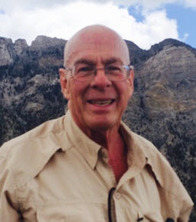 I am the author of five hiking guidebooks, including Hiking Las Vegas, the best selling guidebook for the Las Vegas area for the past 17 years and Amazon Best Seller. 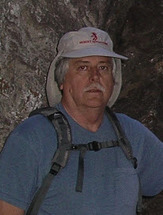 I am the owner and webmaster of this website, which has been helping hikers enjoy hikes in a safe manner since 1998. 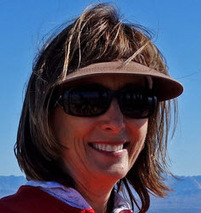 I have led over 8,000 hikers to more than 100 different peaks in Southern Nevada and beyond. 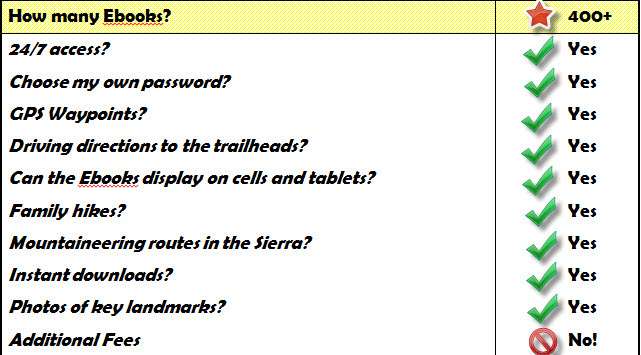 I have named over 50 peaks and found over 70 routes. I know these routes better than anyone. Let my experience help you. Bottom line: With my experience finding these routes, leading these routes and writing books about these routes, my route descriptions are the best on the internet. This has changed my whole life here in Vegas as well as a whole! Thanks for your website. The hikes are absolutely the best—instead of just hiking around, I do summits, a worth while goal and something to see at the top. Thanks! This was a great experience for me building confidence and courage. Like the song says " You did it man" Thank you for having such a great vision. It took a lot of help, patience, and a lot of rope and webbing but we all made it up to the very tippy tippy top of that very scary peak and back down safely. Thanks for your instructions. I really enjoy following your direction on the hike in the Member's Only section. With clear directions and color photos, I have hike to peaks I did not know could be done. Before becoming a member, I wasted time on hikes that went nowhere. Looking up those canyons one would never think it would be possible to reach the peak. Your information made it possible. Thanks. I have to say thanks for finding the White Pinnacle route. It’s a great route both mentally and physically followed by a overwhelming feeling of accomplishment when you have done it. The secret to success in changing your life for the better is to join a group that will help you to achieve your goals. 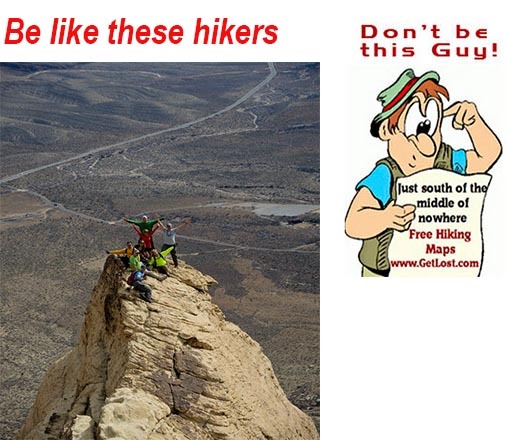 Hikinglasvegas.com is just such a site. 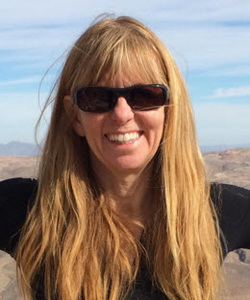 You will get accurate, detailed descriptions of hikes that vary from easy to challenging. Get going today. You will gain new insights that allow you to move to a new level. 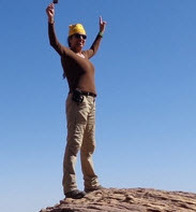 Since I joined, I have climbed peaks that I did not know existed and, in the process, moved improved my proficiency beyond what I thought was possible. Bridge Mtn * Mt. 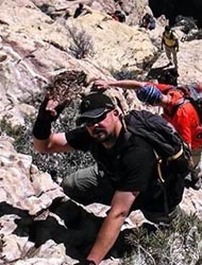 Wilson * Rainbow Peak * Burlap Buttress * Black Velvet Peak * Ice Box Peak * Rainbow Wall * Oak Peak * North Peak * Boot Boulder * Oak Creek * Fern Canyon * Pine Creek * Las Vegas Overlook * The Park * Ice Box Canyon * Cowboy Cave * Calico Hills Loop * Britt's Loop and over 100 additional hikes!!! And over 35 additional hikes!!! ​ lifetime access! Never pay again! 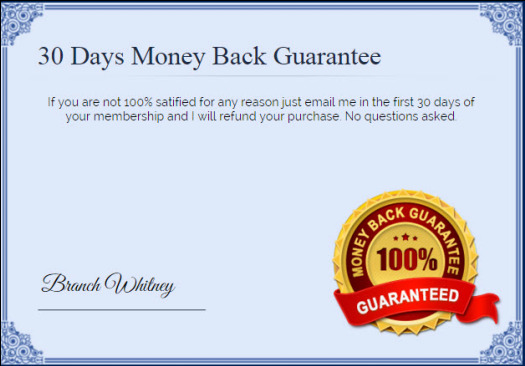 Try A Lifetime Membership for 30 Days Absolutely Risk-Free! No, thanks. I will try to find my way to all these peaks and hidden places myself.